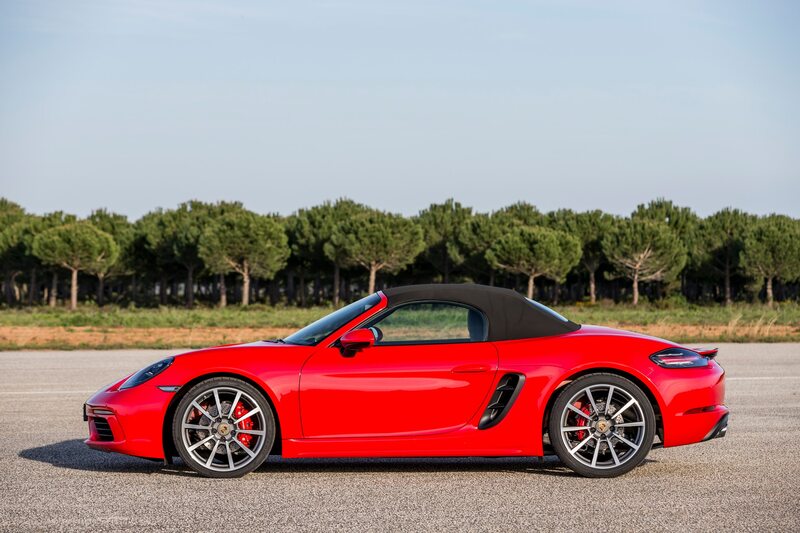 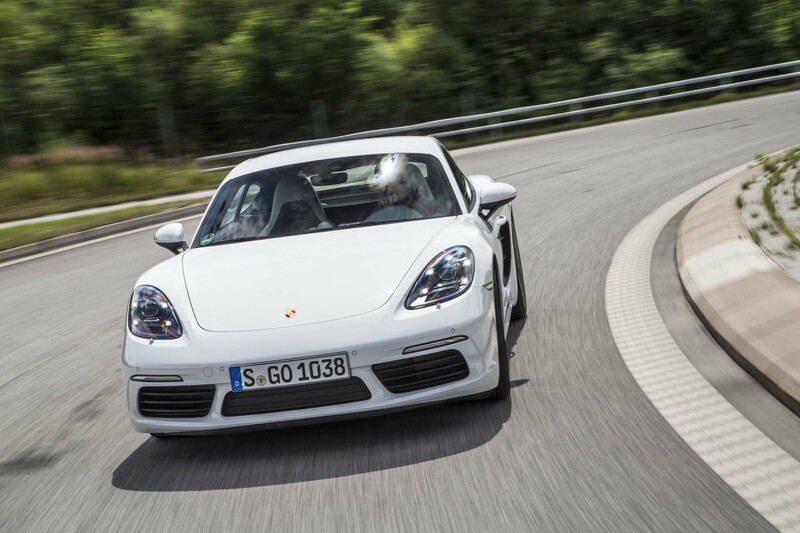 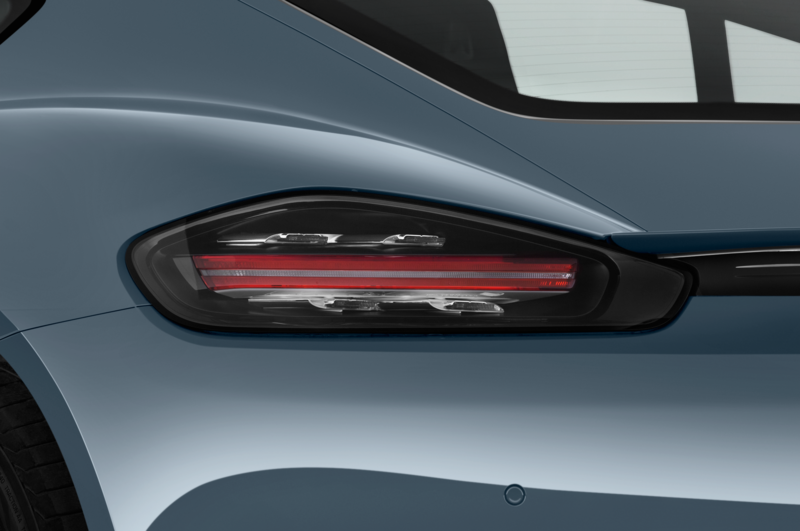 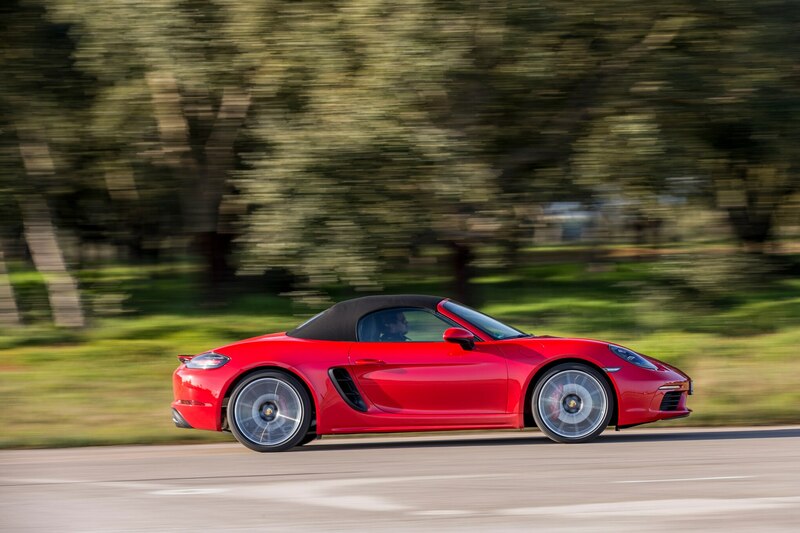 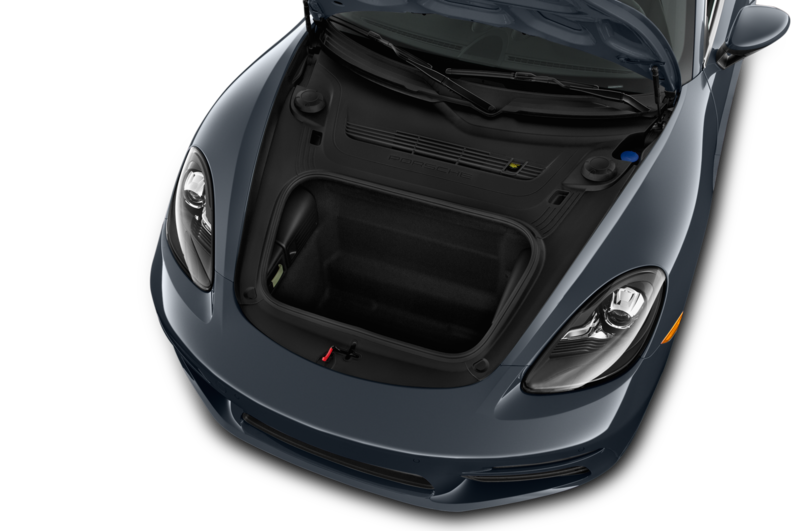 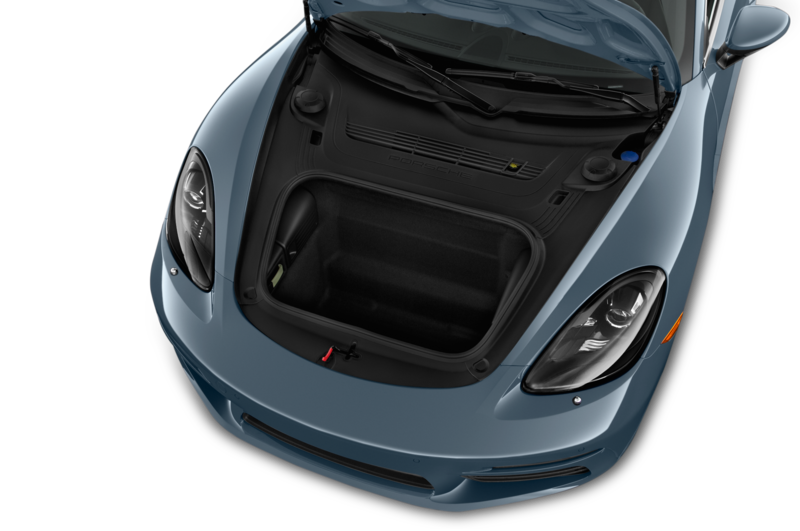 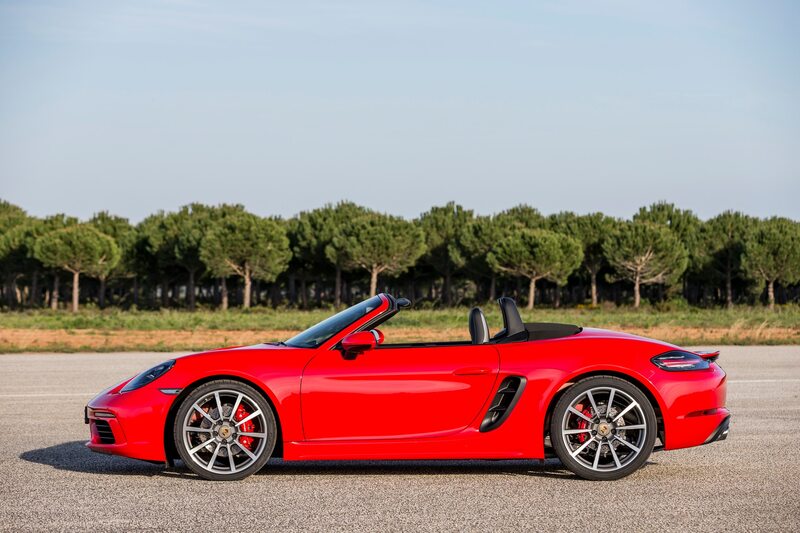 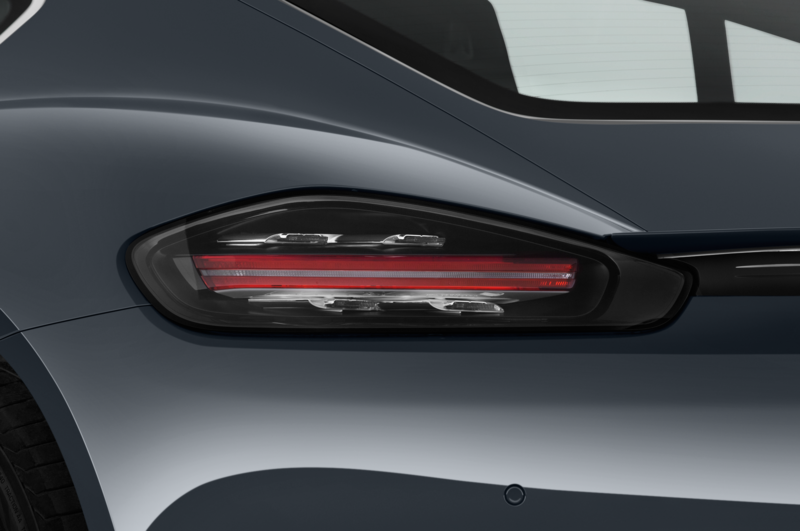 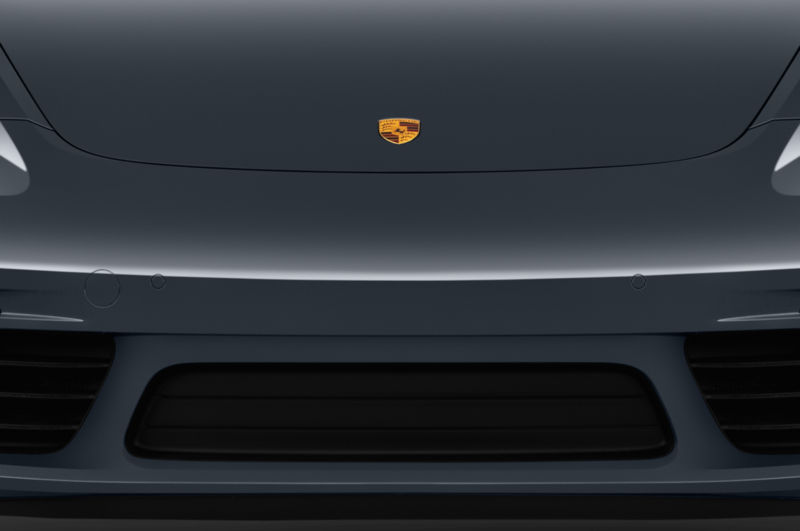 The new 718 Boxster and Cayman are Porsche’s first go at a four-cylinder-powered mid-engine sports car since the 914 although this time, the engines aren’t sourced from Volkswagen. 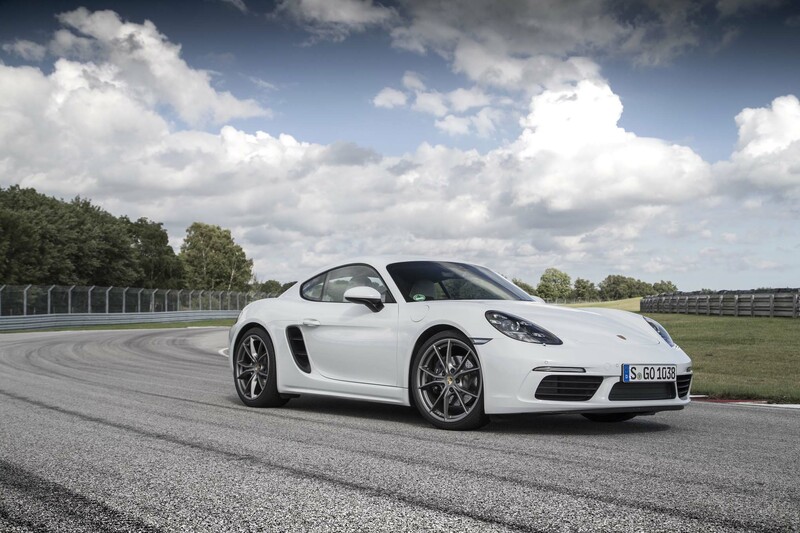 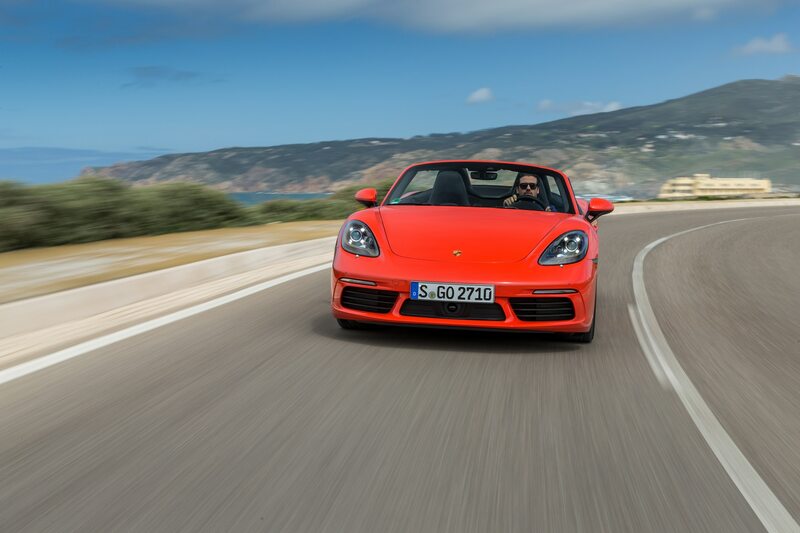 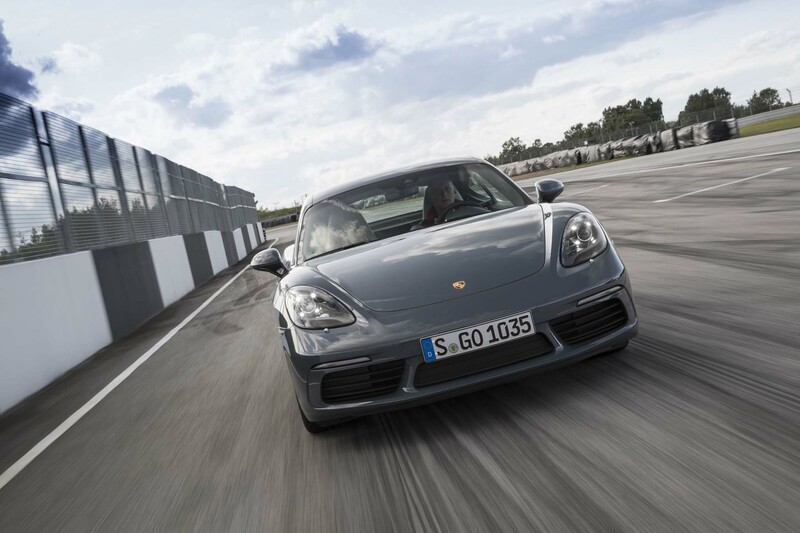 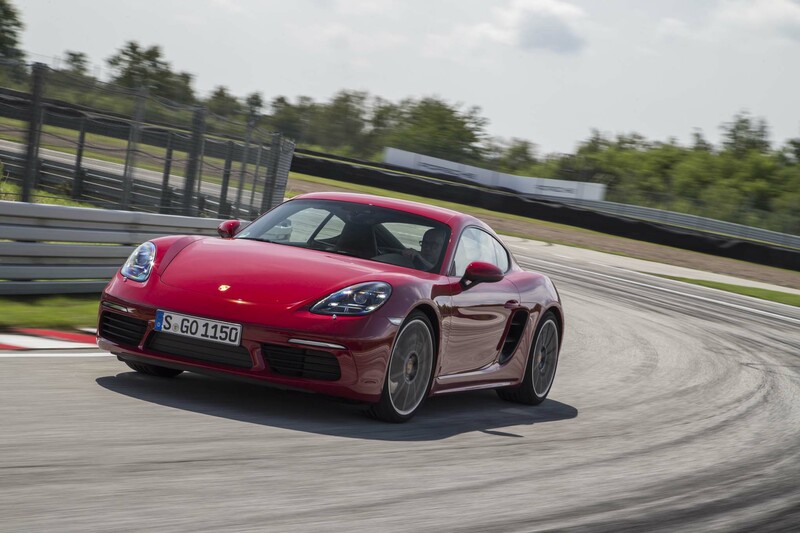 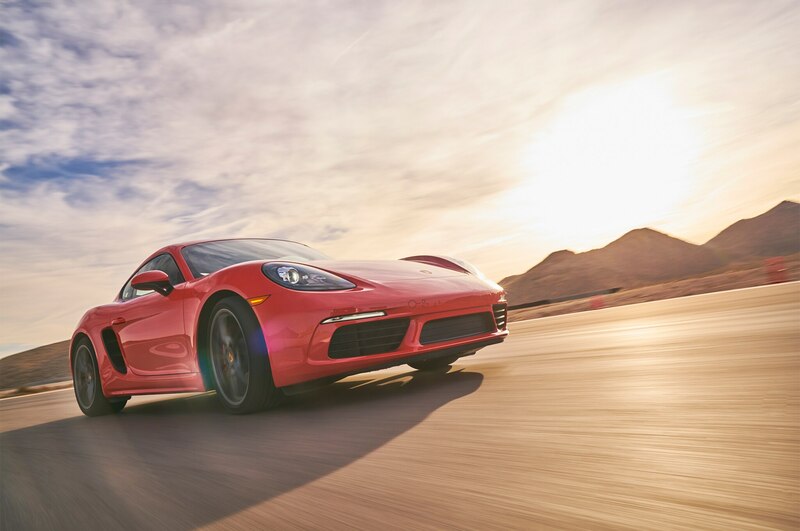 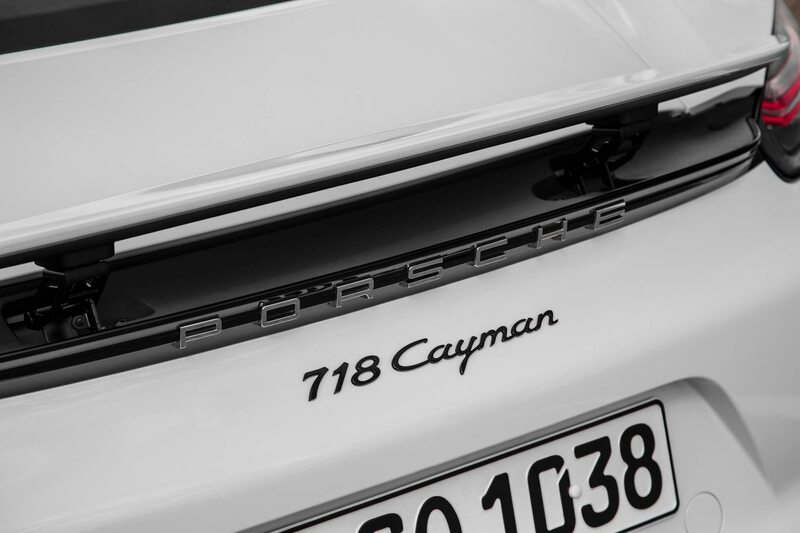 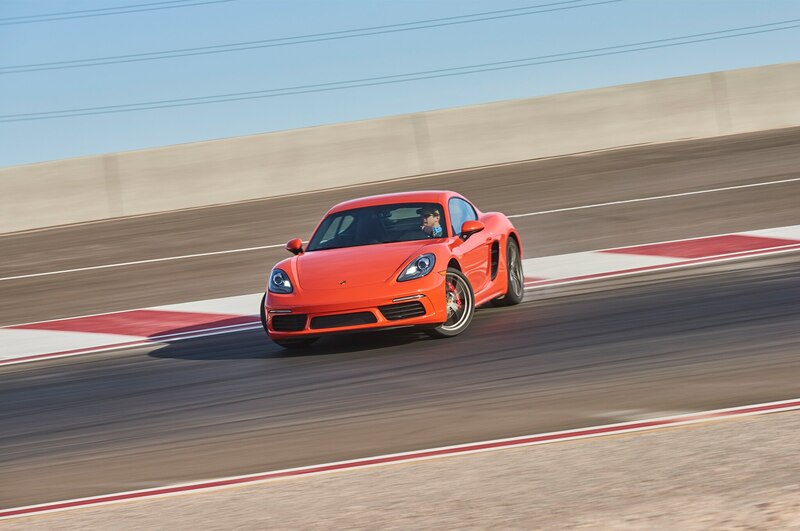 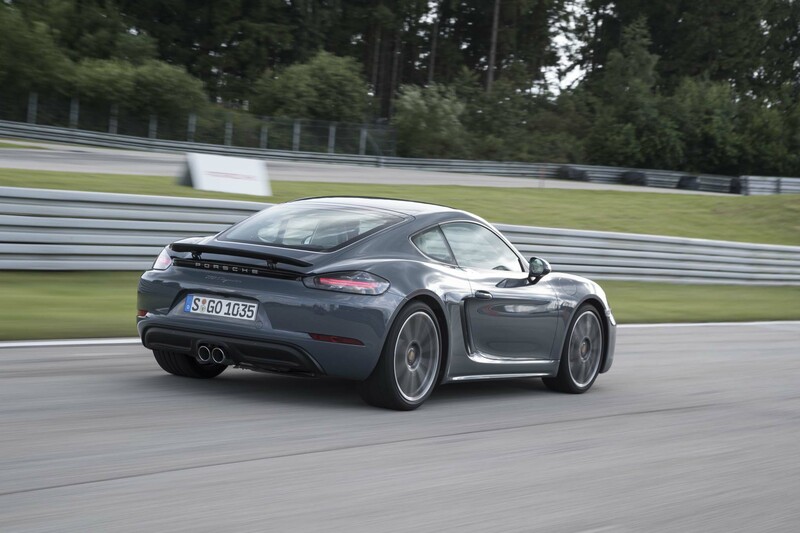 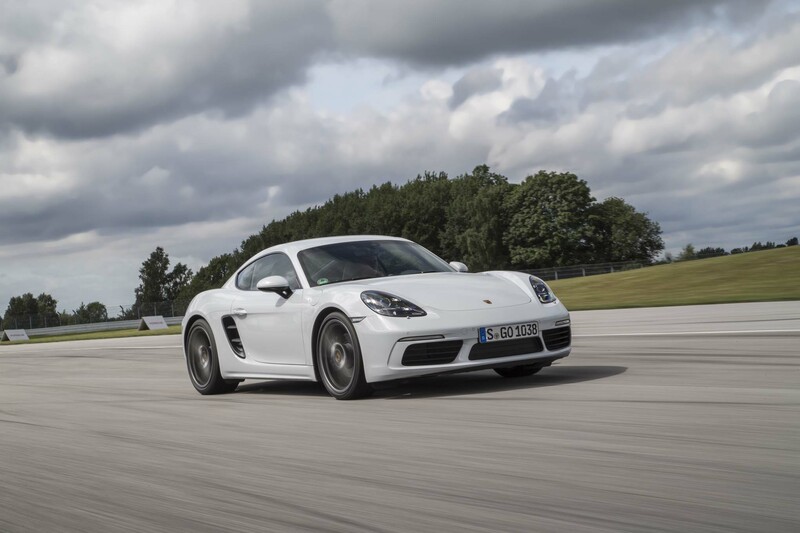 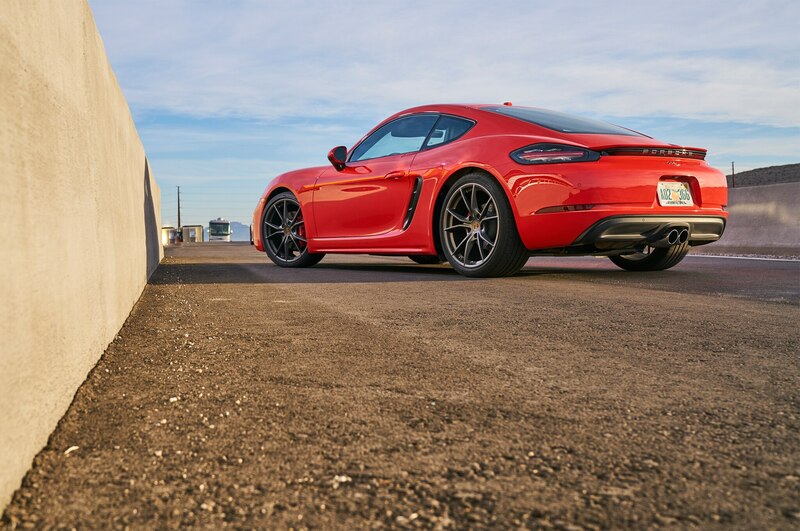 While the entire 718 family arguably deserved of a spot in our All-Stars competition, the sportier Cayman S made the best argument for a chance to take home a trophy. 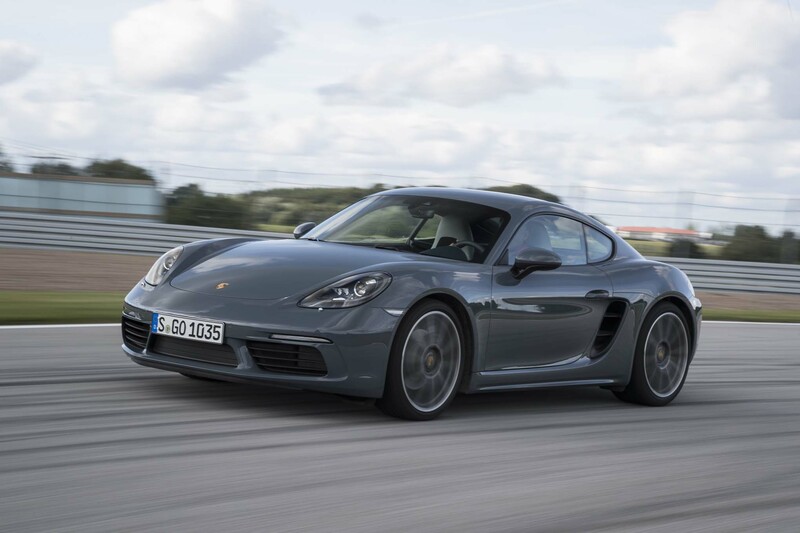 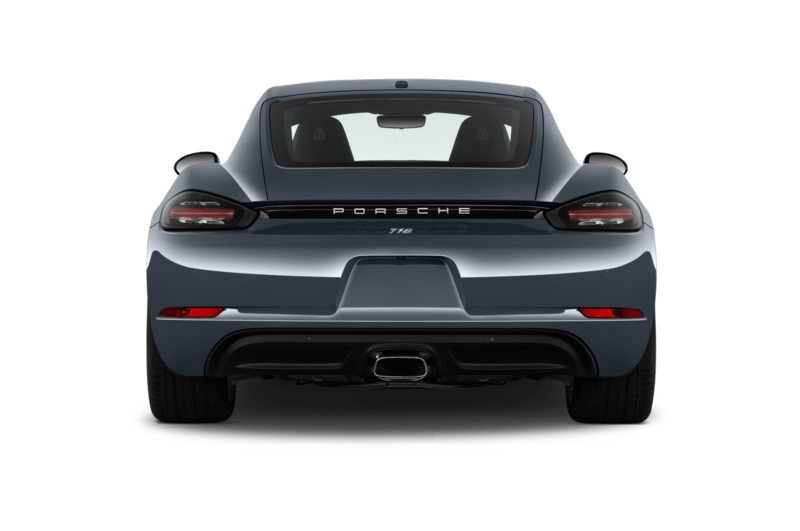 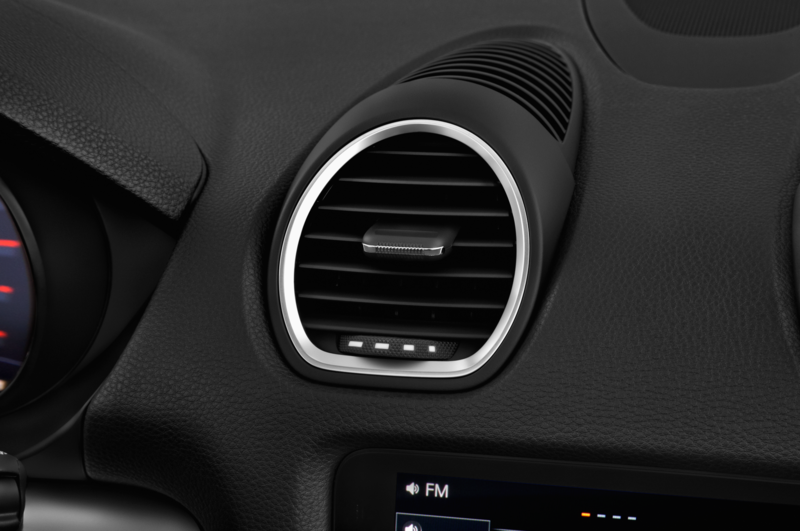 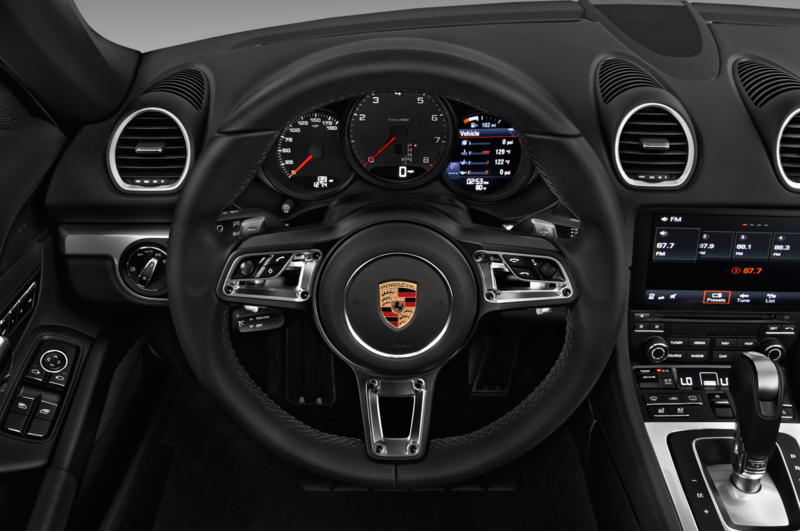 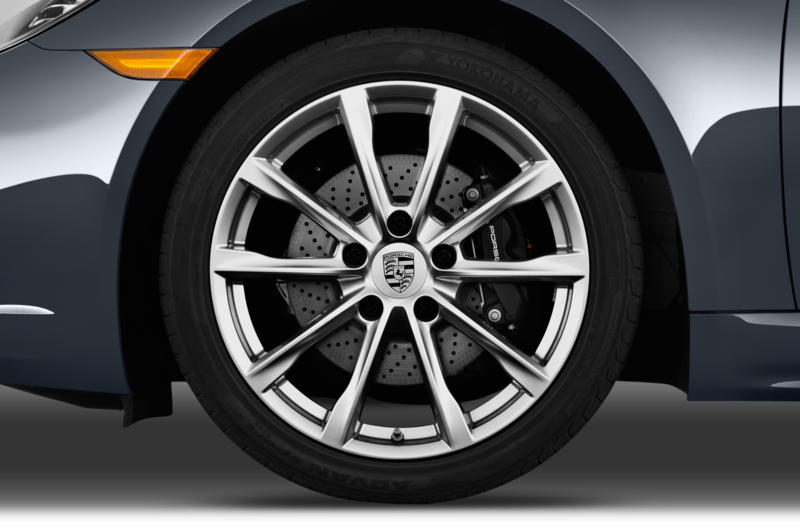 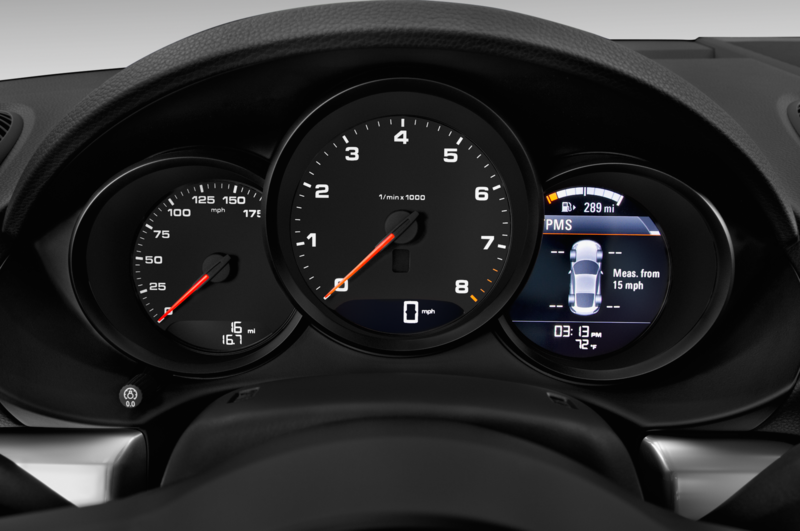 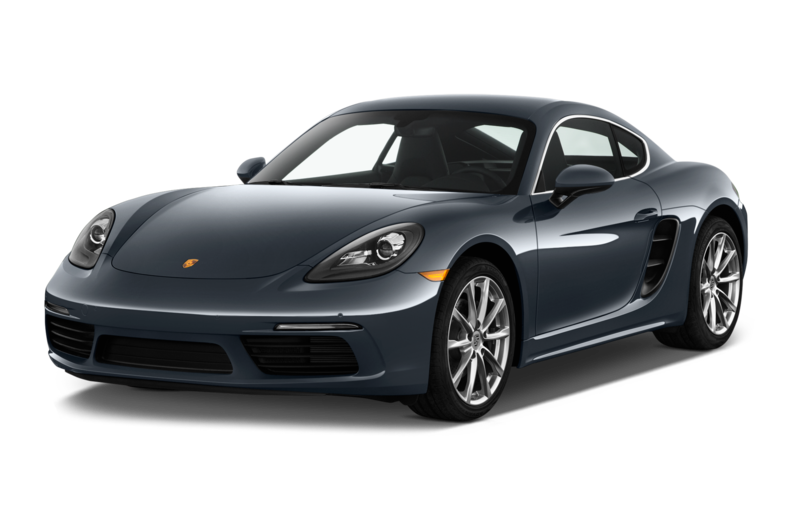 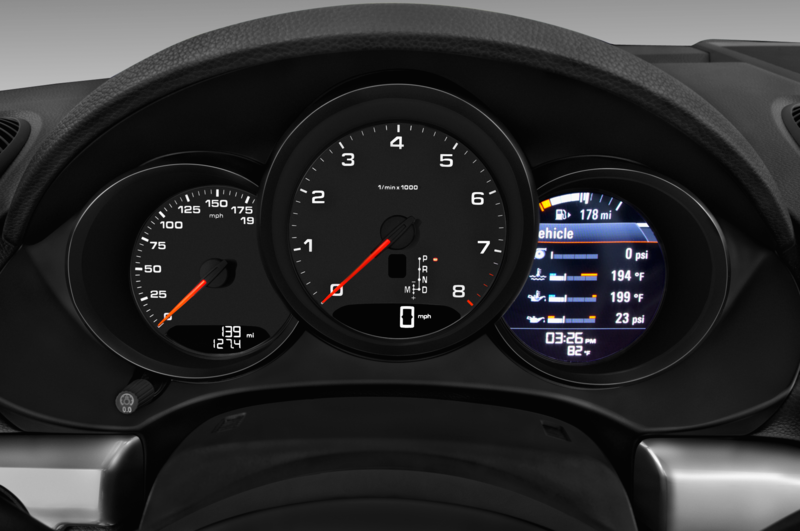 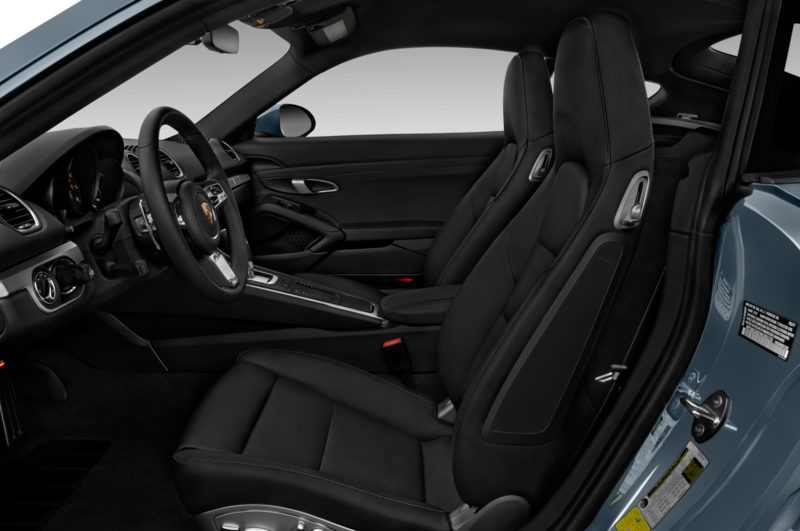 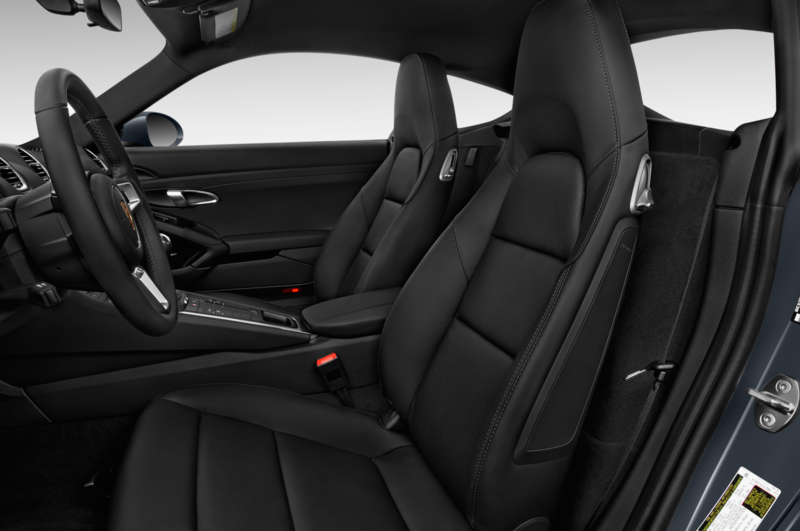 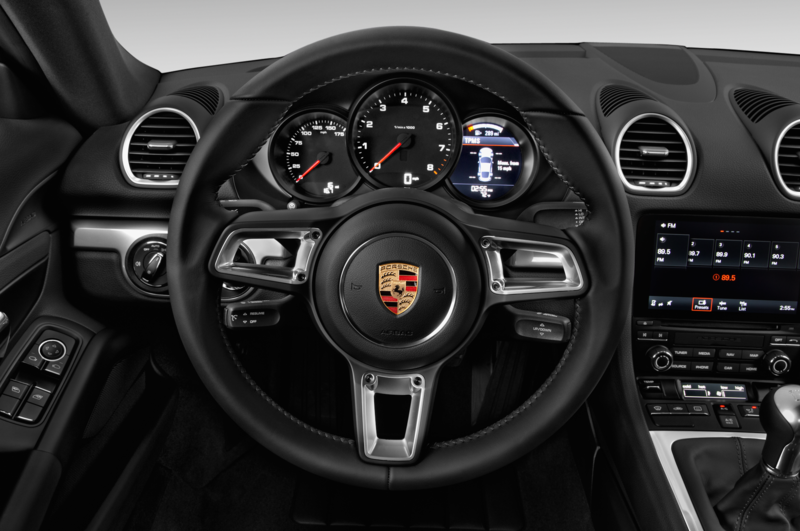 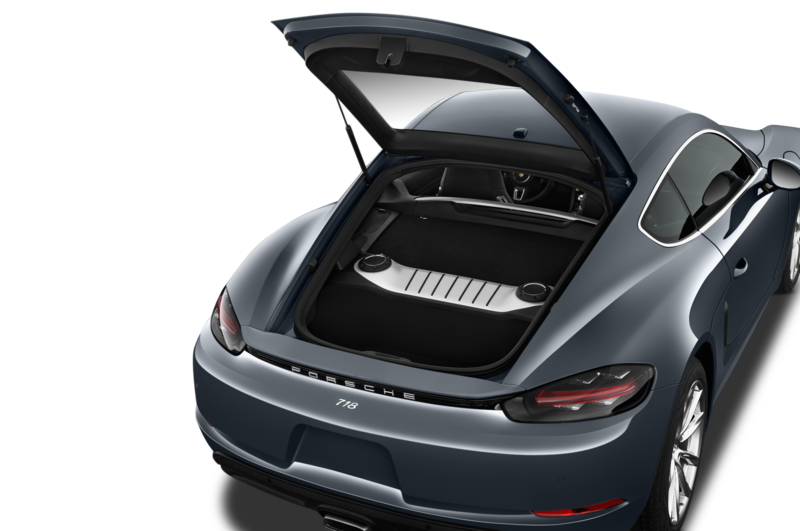 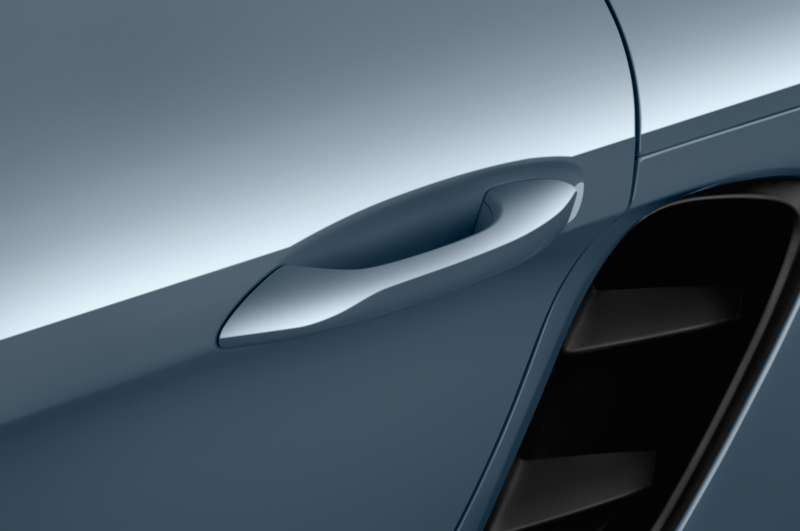 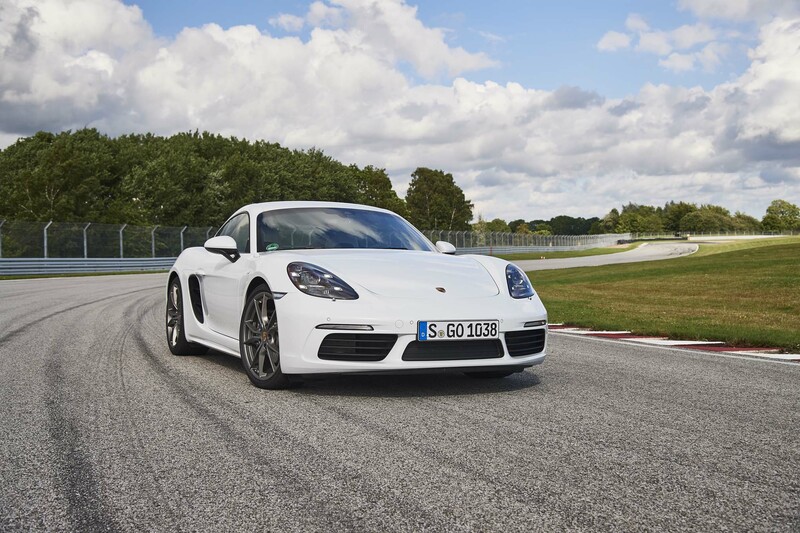 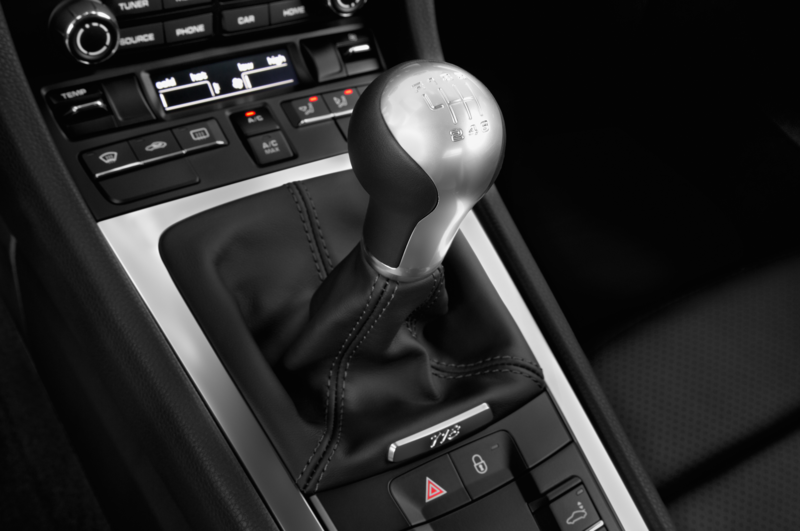 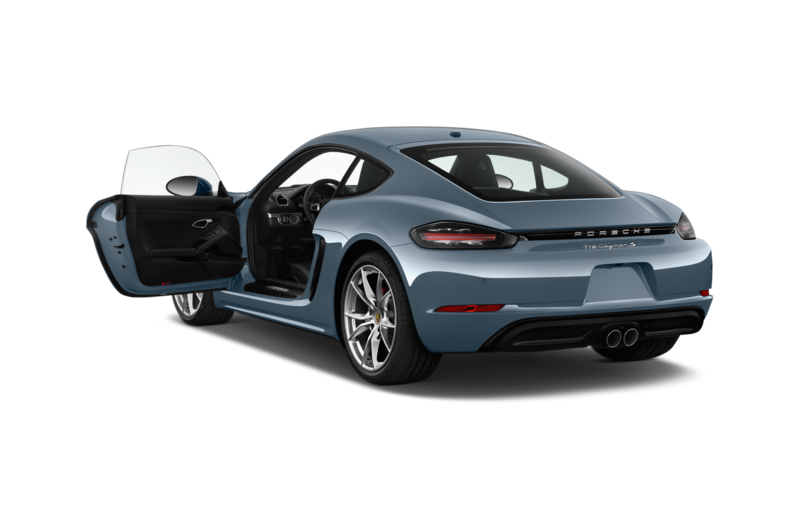 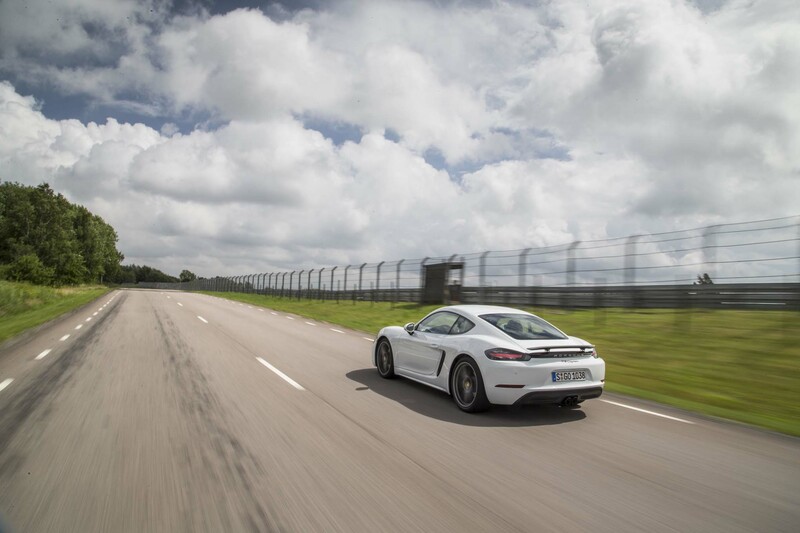 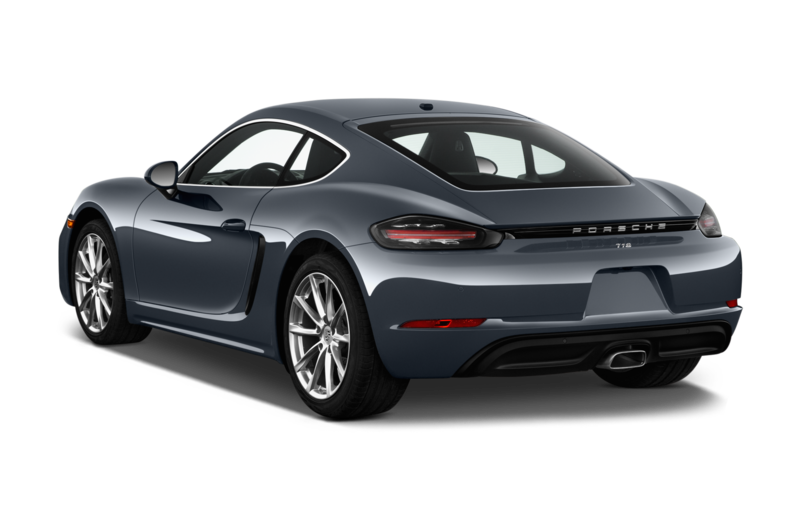 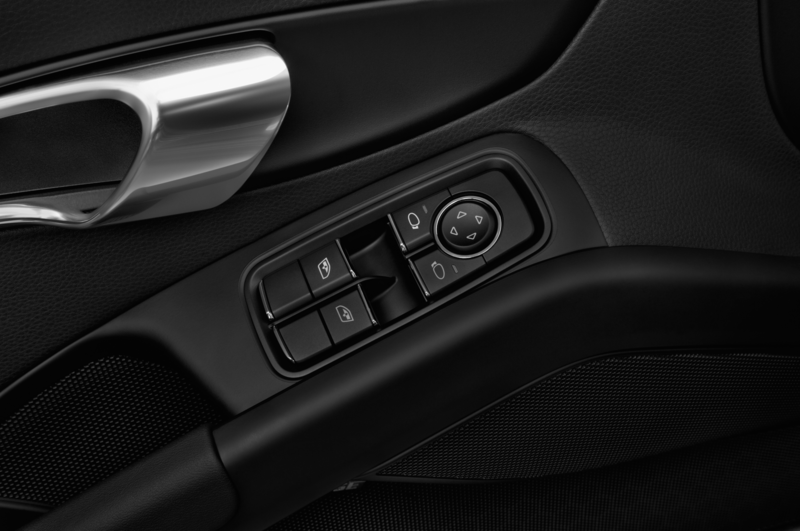 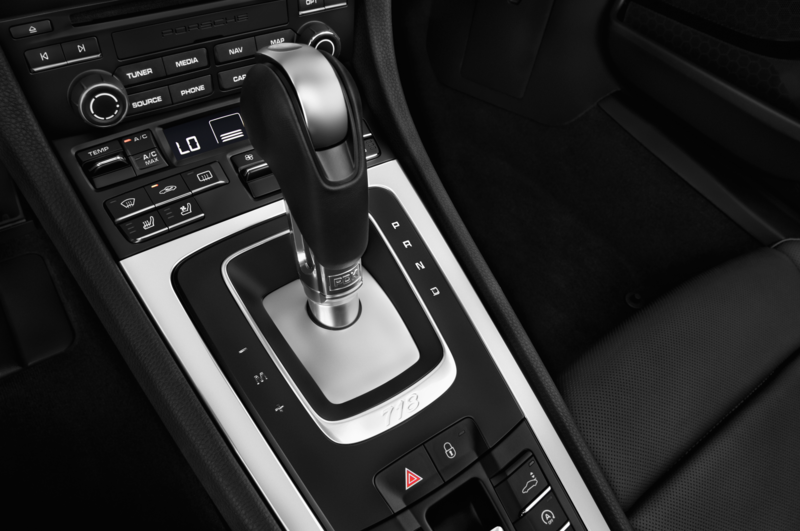 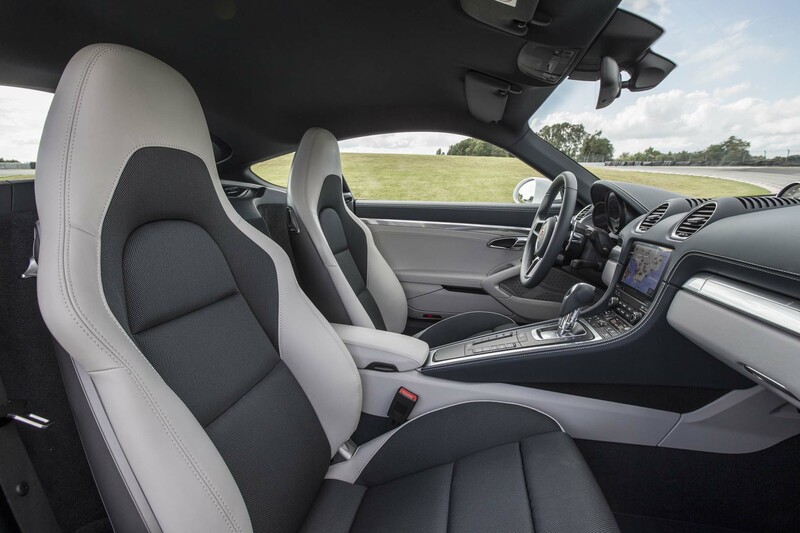 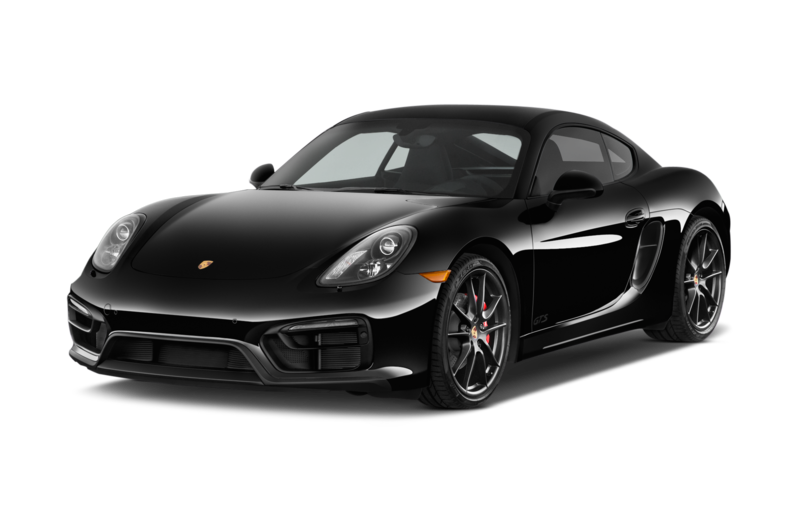 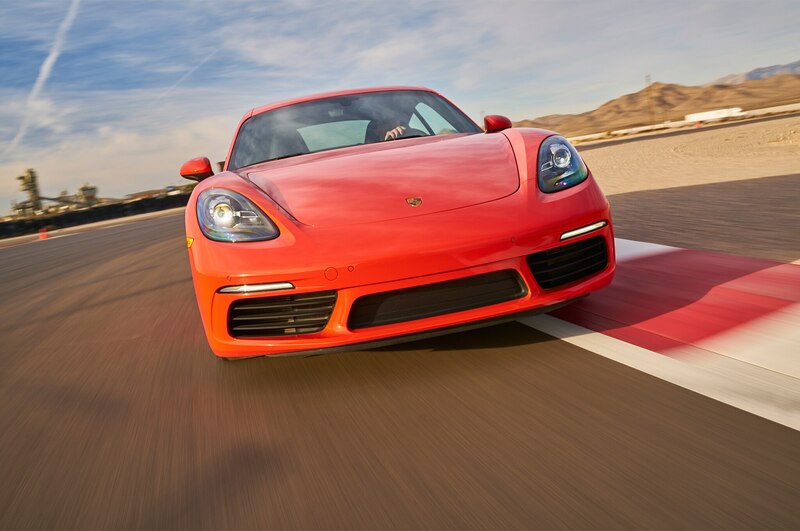 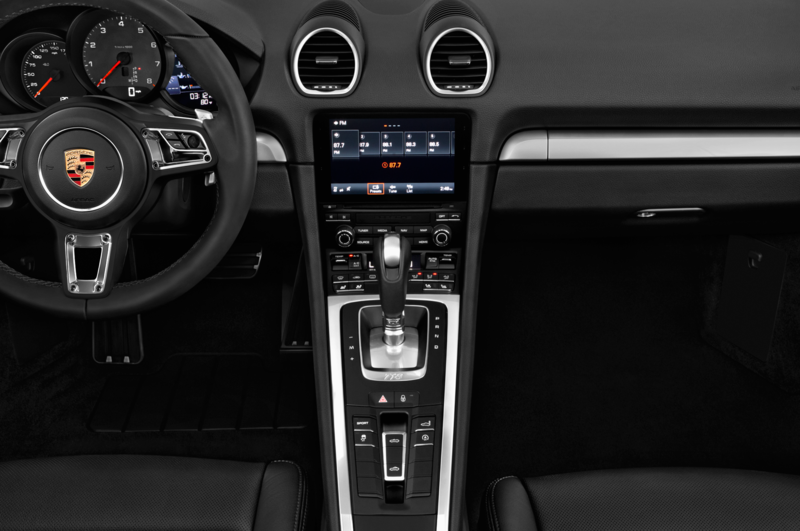 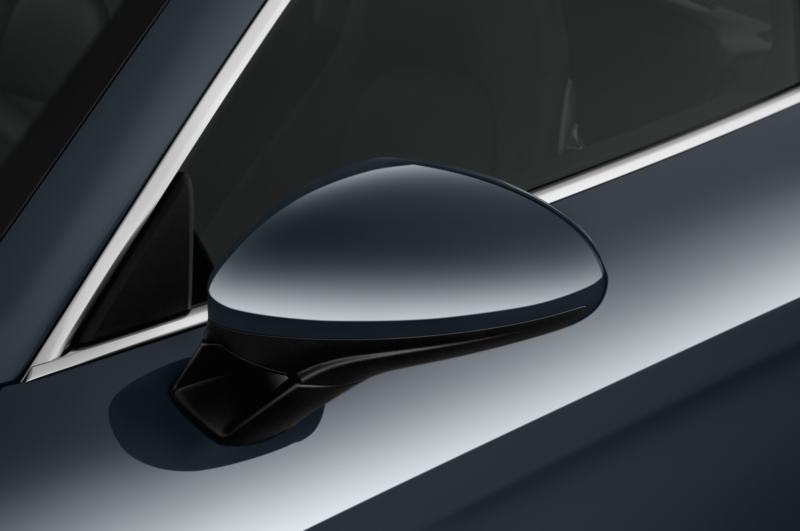 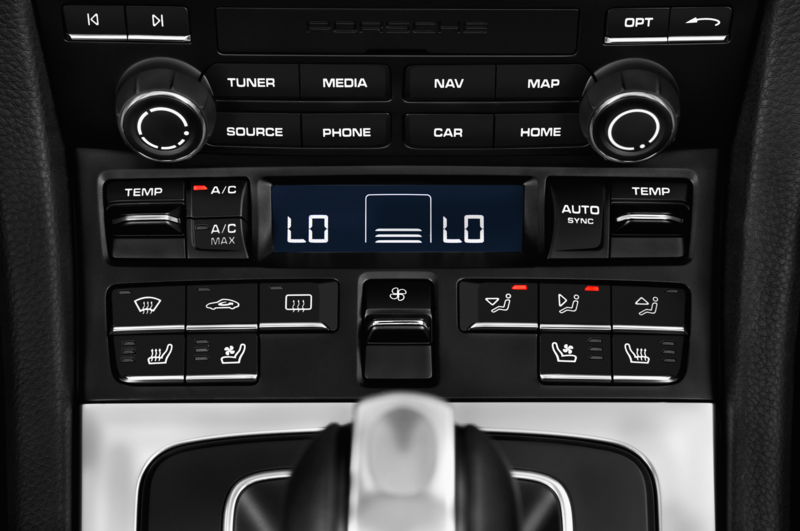 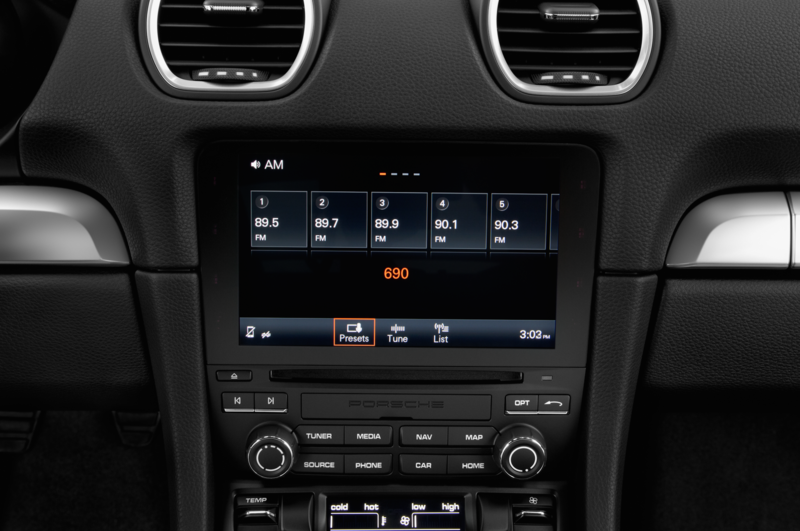 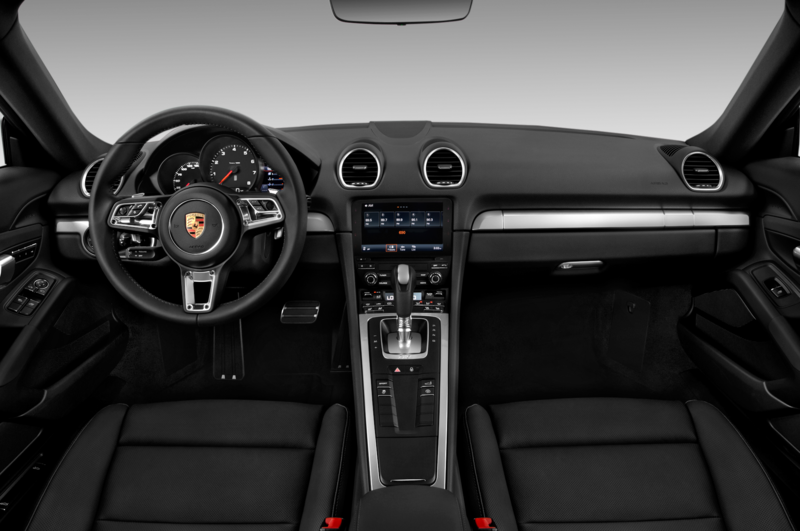 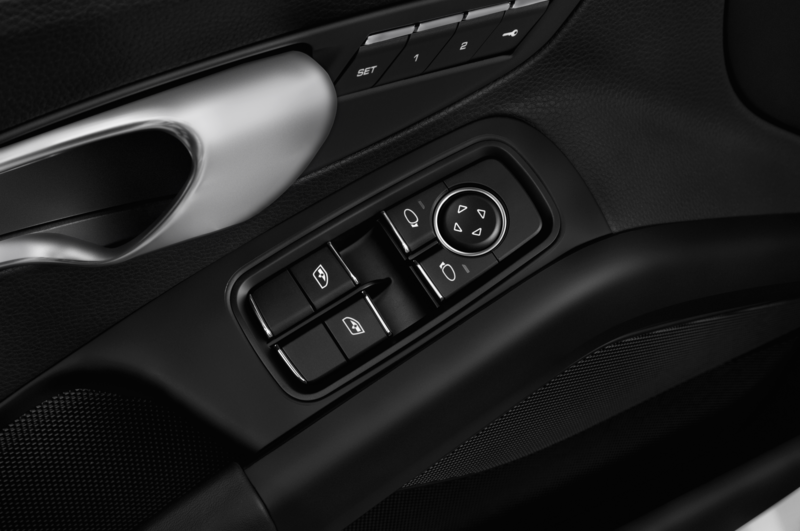 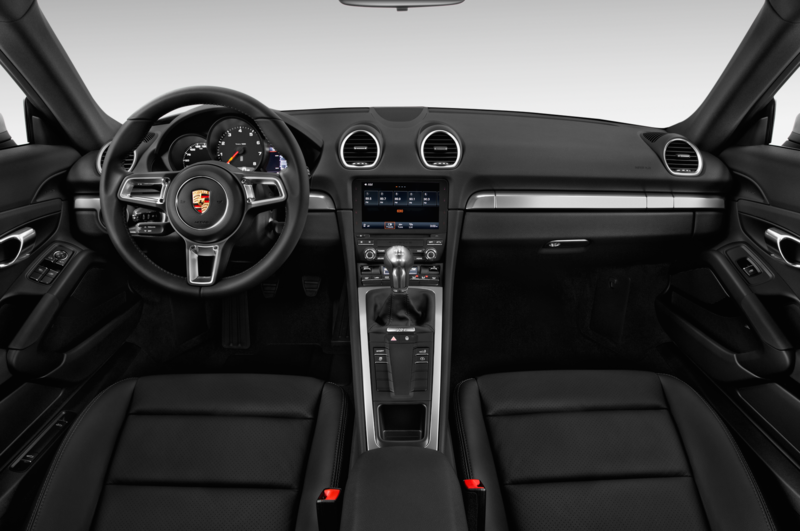 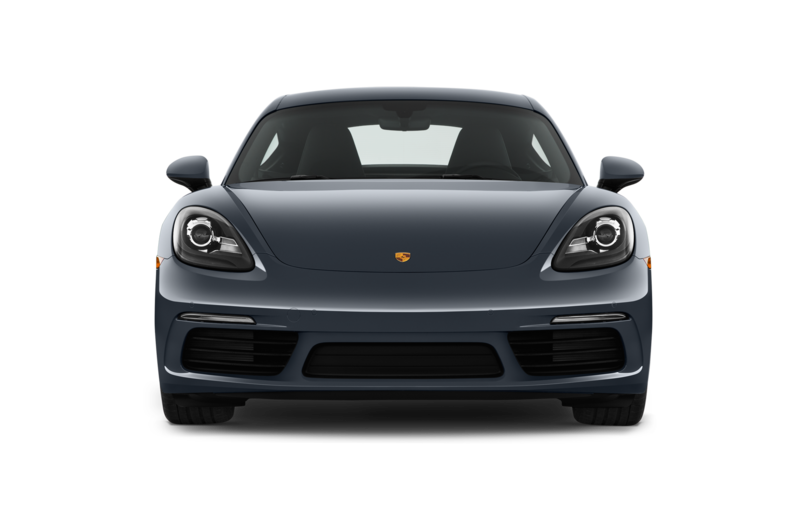 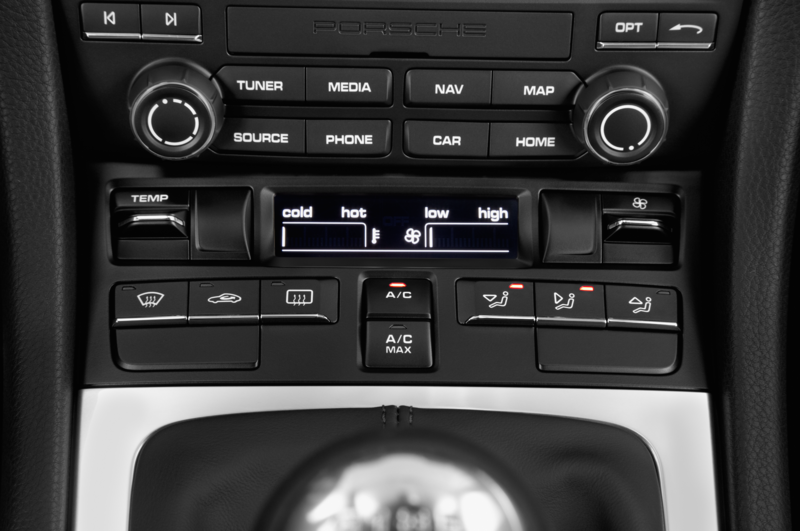 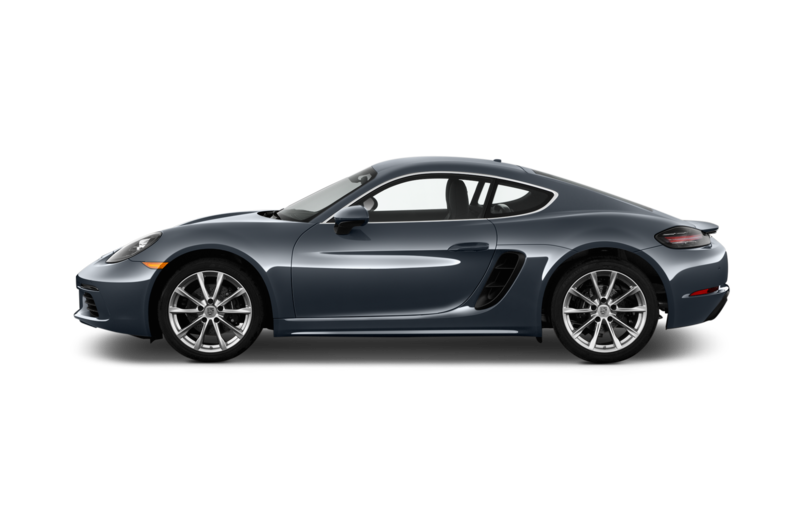 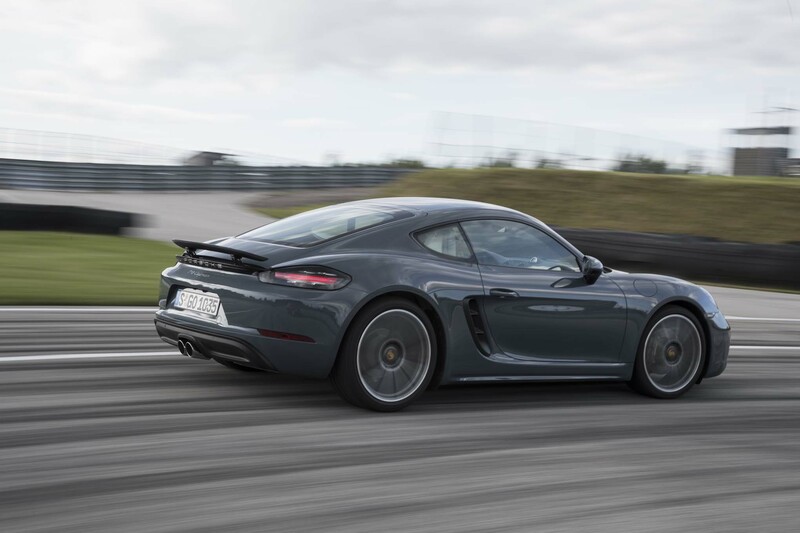 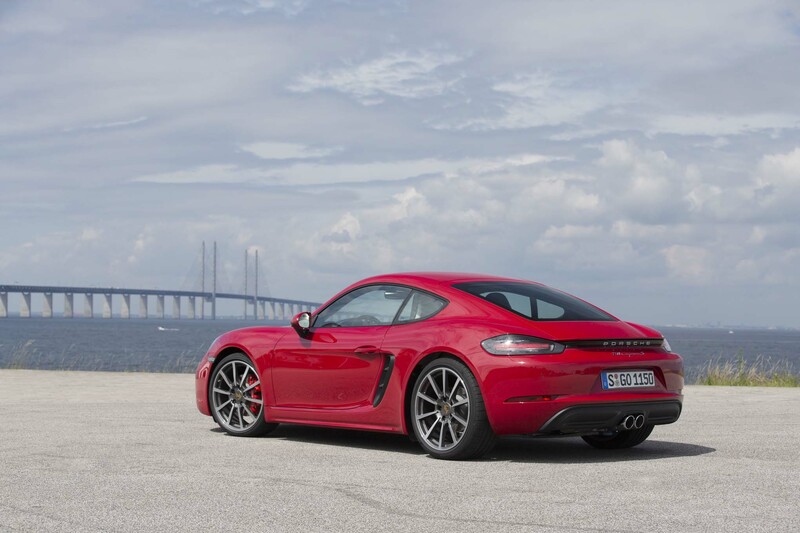 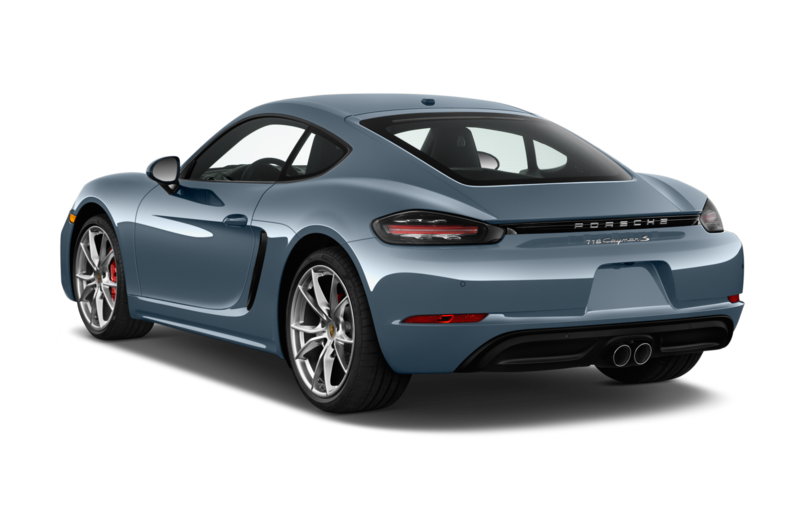 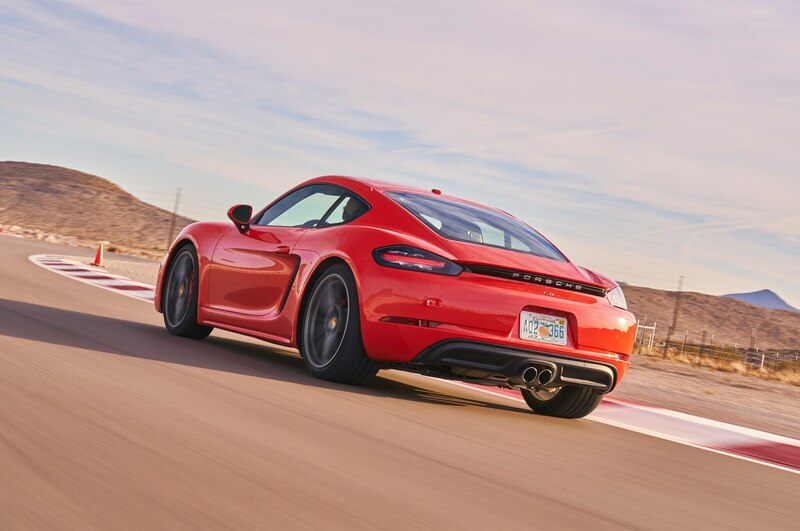 Porsche squeezed 350 horsepower and 309 lb-ft of torque from its 2.5-liter turbocharged flat-four before inserting it into the Cayman S and bolting it to a seven-speed PDK dual-clutch automatic. 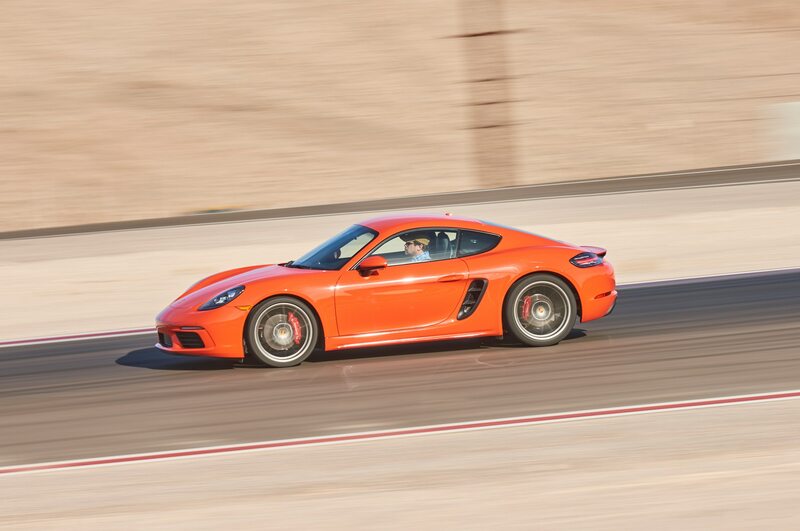 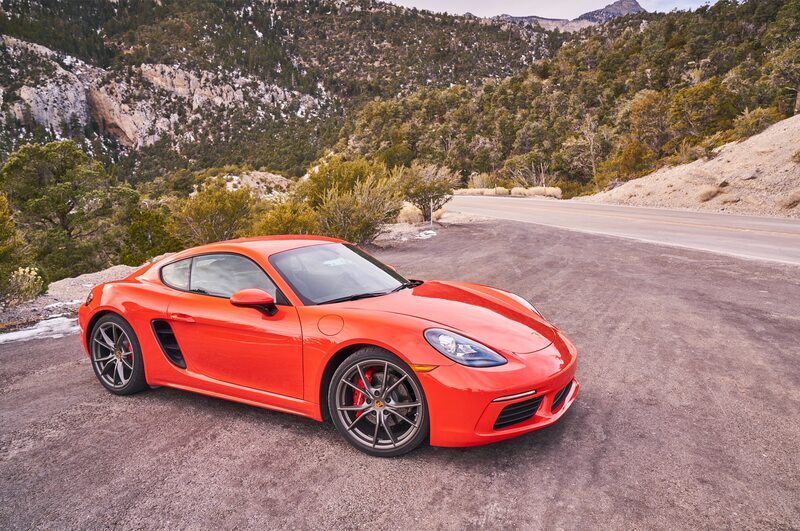 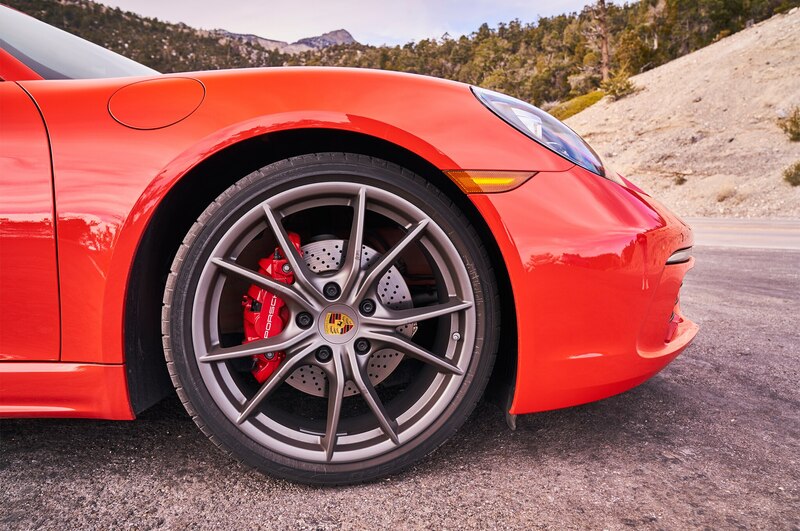 Before shipping this Lava Orange example to us, Porsche added the Sport Chrono Package, adaptive sports seats, PASM sport suspension, torque vectoring, sport exhaust, and 20-inch wheels to ensure that we had the most impressive Cayman S driving experience possible. 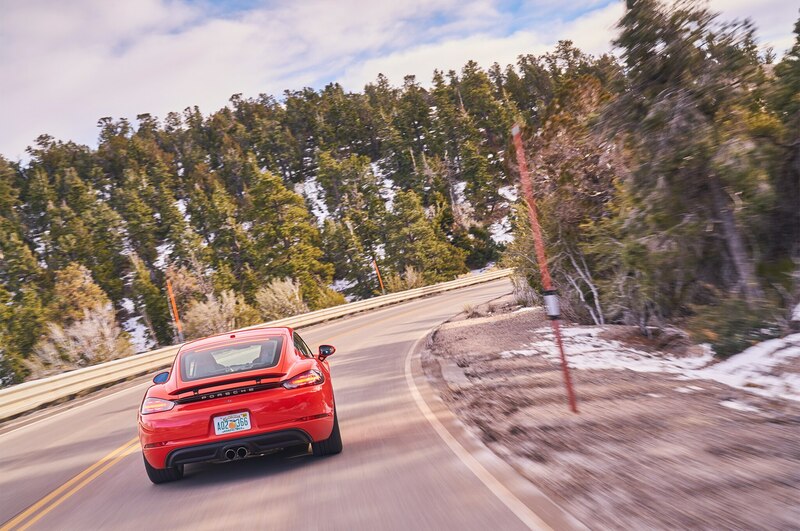 Things started off a bit rocky for the Cayman with our judges, several of whom predictably took issue with the new four-banger. 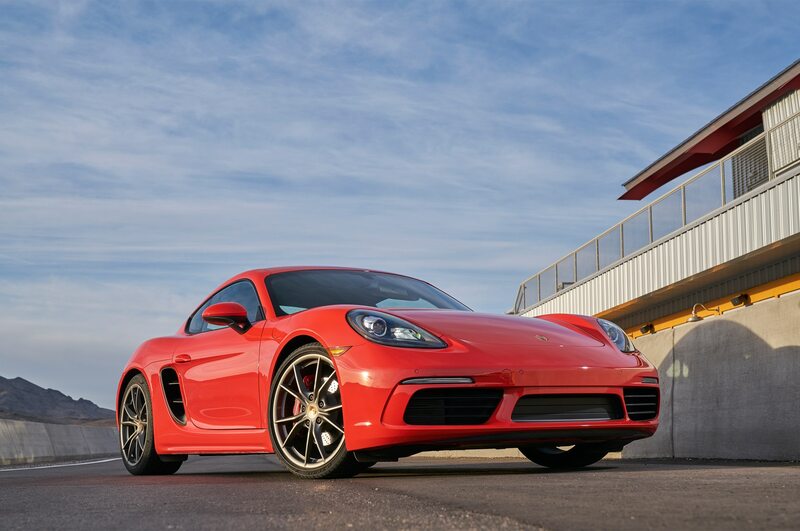 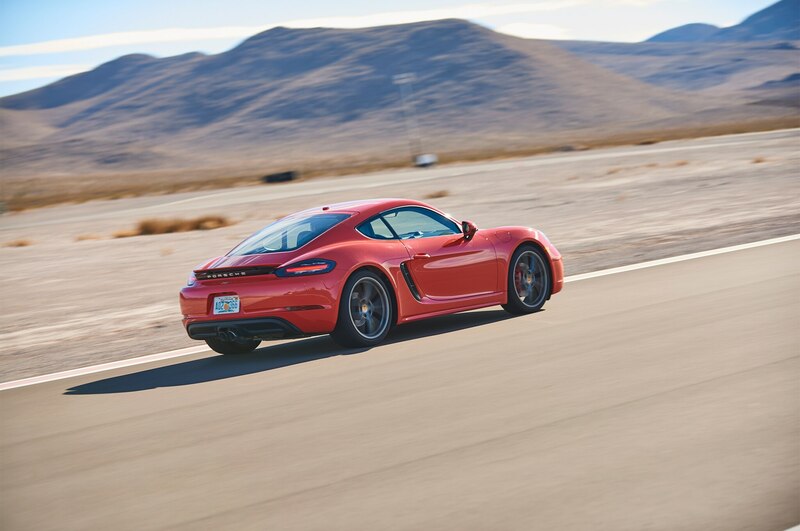 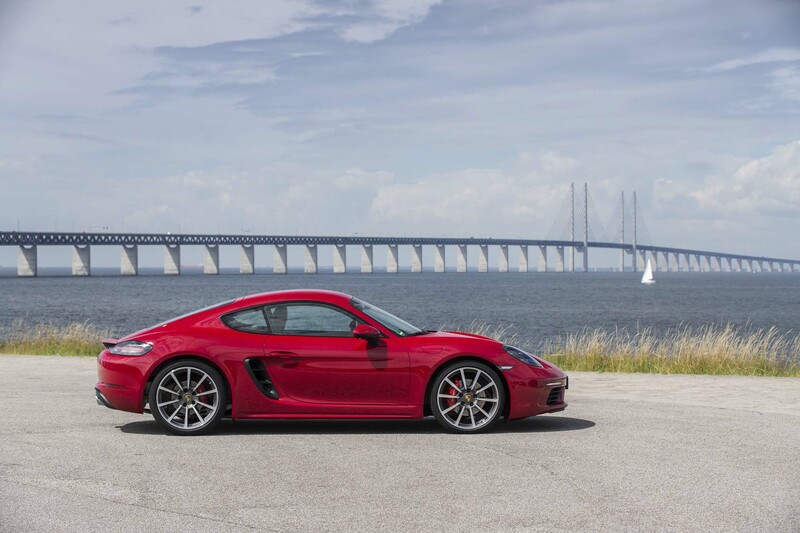 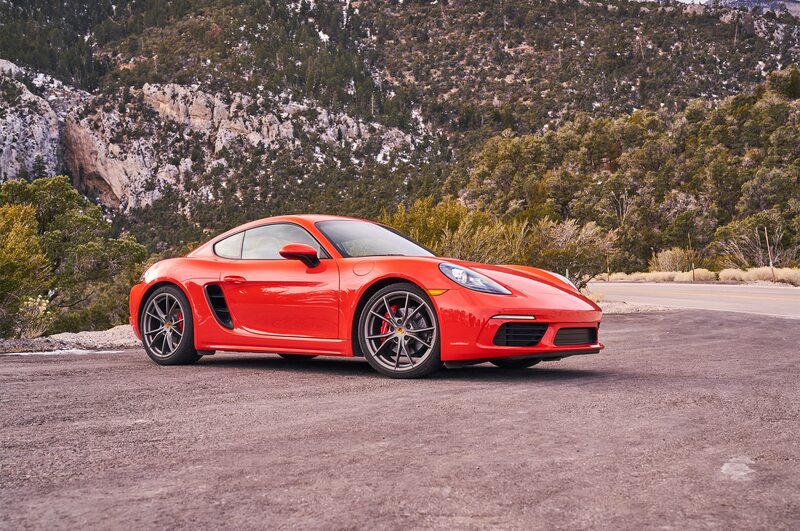 For instance, despite finding the Cayman “comprehensively tuned to deliver full-speed excellence, kind of like a maximized Formula 1 setup ready for qualifying,” contributor Michael Jordan found the engine “a total deal-breaker.” Contributor Basem Wasef had similar conditioned thoughts. 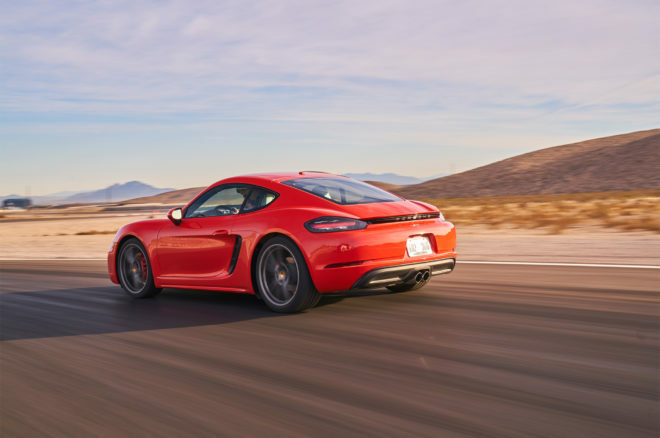 “It makes perfect sense on paper and is capable of going like stink, but I can’t help but feel that something is lost from the last generation of silky, revvy, sonorous naturally aspirated flat-six,” he said. 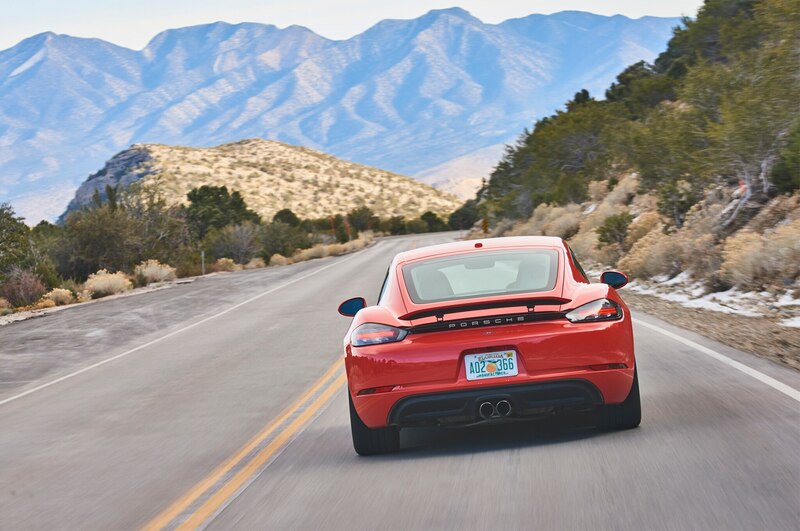 Perhaps that is true, but one thing not lost and instead gained is raw speed. 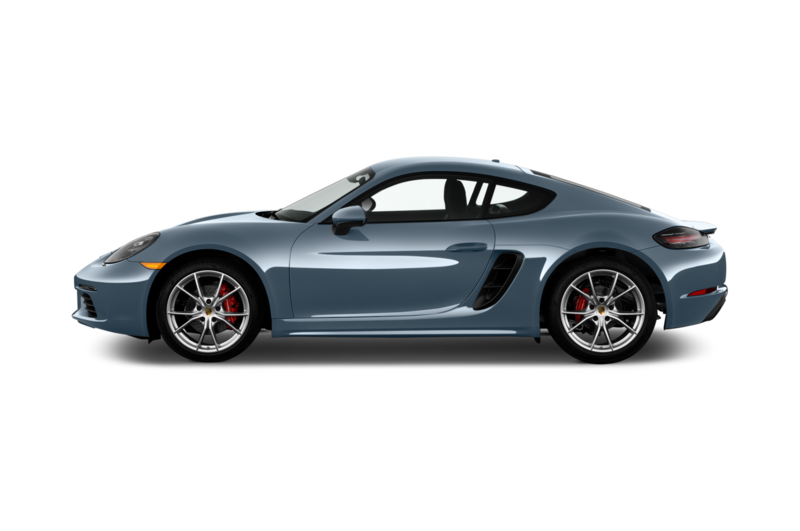 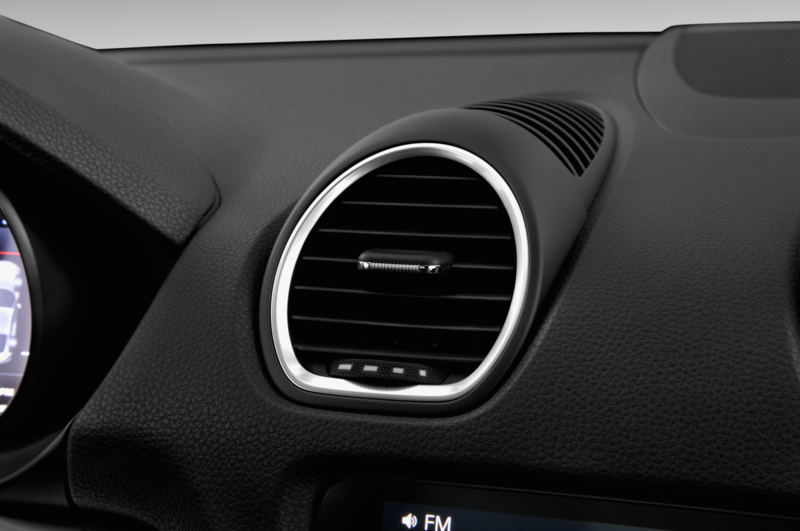 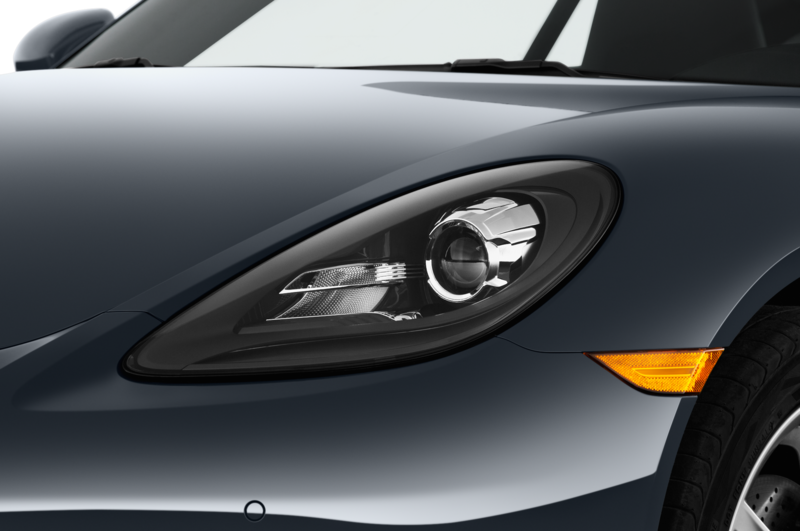 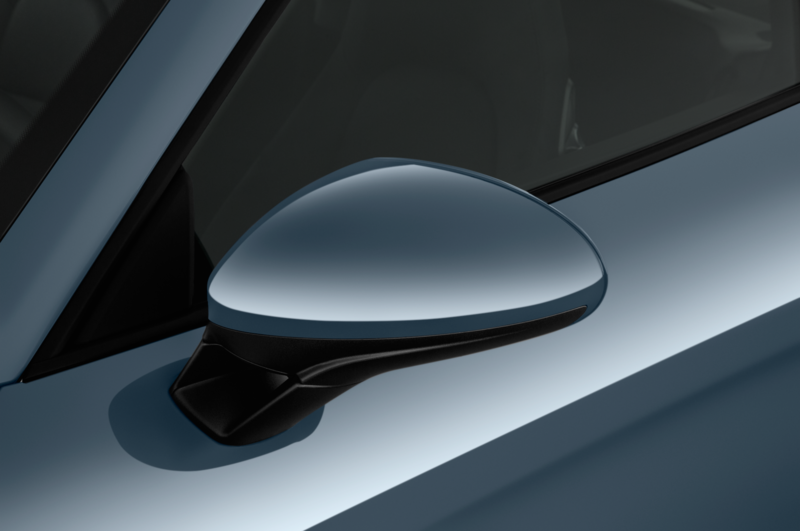 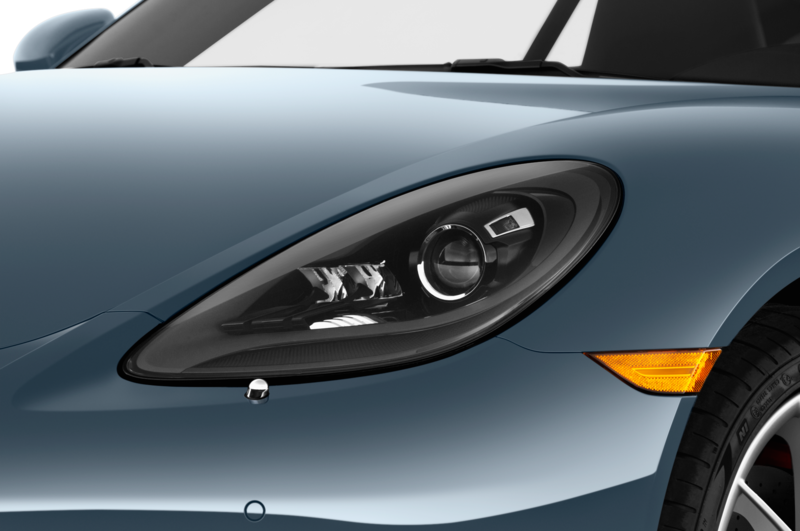 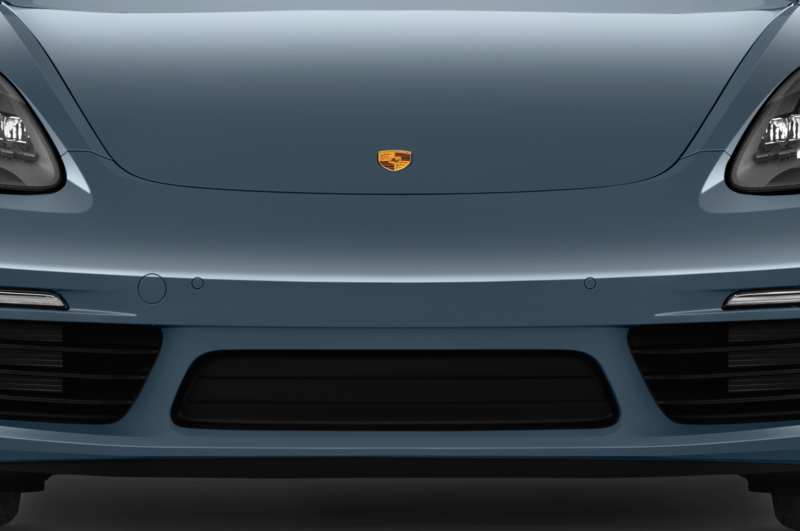 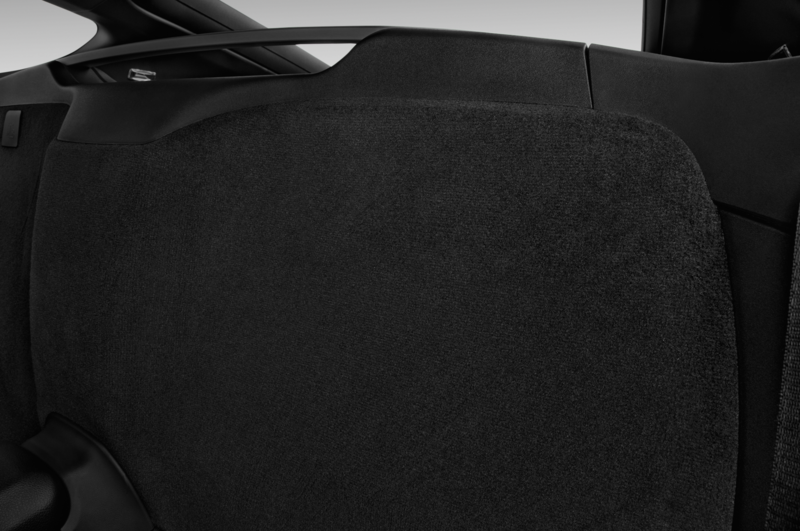 As to whether the division over the engine’s aural attributes kept the Cayman from taking home an All-Stars trophy, you’ll need to come back on March 11 to find out.